sophisticated craftsmanship that reflects your style and personality. turning your bathroom into a relaxing and beautiful retreat. 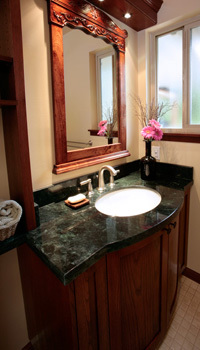 please visit our gallery for pictures of a few of our completed bathroom designs and remodels. these photos will give you some ideas for your own bathroom design and remodel, and give you a taste of the quality craftsmanship we deliver for every client. also visit the testimonials page to read what your portland area neighbors are saying about us. 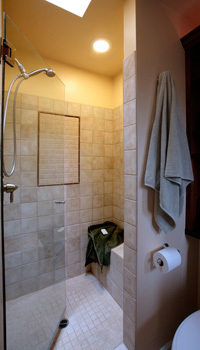 we look forward to discussing your custom bathroom design and remodel, or any home remodeling needs you may have. 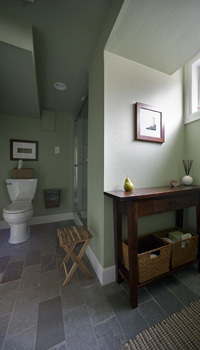 rc belt construction is one of the premier bathroom remodeling companies in portland oregon. in addition to our commitment to excellence in craftsmanship, what separates us from other portland area bath remodeling contractors is that you only deal with one project manager managing your project from start to finish. 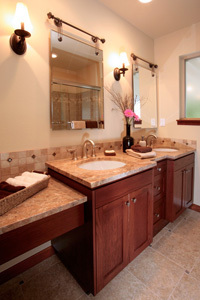 your project manager personally manages your bathroom design and remodel to completion. 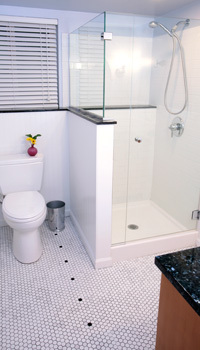 call rc belt to schedule a consultation and share the vision of your bathroom design. 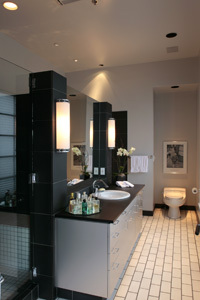 we will take the time to listen, hear your vision of your dream bathroom, and turn it into a design and plan. based on that plan, we will provide you with a firm estimate and a time line for completion. we turn your bathroom into a relaxing and beautiful place to retreat! that we have partnered with over the years. feel free to give us a call to discuss your client's project. r c belt construction, inc.
serving the greater portland area including beaverton, lake oswego, northeast portland, gresham and the pearl district. 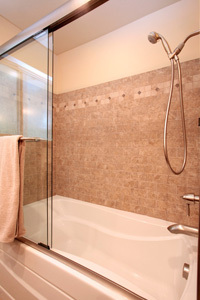 if you are looking for the best bath remodeling contractors in portland, you've found us!! !